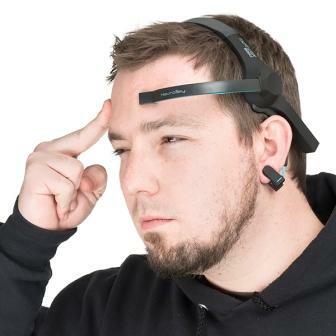 See your Brain Waves on a computer screen. Understand how you get stress and the meaning of it. Learn techniques that can help you cope up with stress immediately. Use simple methods to understand yourself and transform into a more peaceful person. Get the calmness that you always desired. Manage your anger and get the most out of your life. Play with your reasons of stress. Block your seats now for our Stress Management Workshop.